You don’t have to tell your boss that you have ulcerative colitis (UC), but you may want to if you think your symptoms will impact your work. Doing so may mean that you won’t worry so much about how to hide your symptoms. Your boss may also be able to make small changes to your schedule or workspace that put you more at ease. This talk may feel less awkward if you bring a handout that explains UC, or ask a co-worker to come with you. High-fiber foods like popcorn, nuts, and raw unpeeled veggies can make your UC symptoms worse. So can eating too much at once. 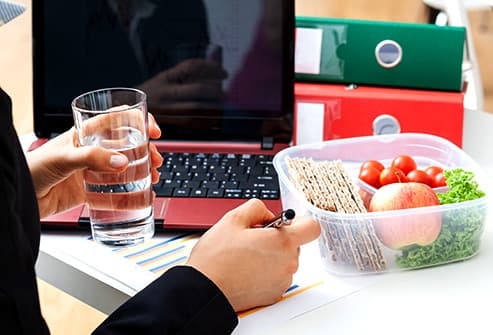 When you can, try to eat five or six small snacks throughout your workday rather than three big meals. Drink plenty of water so you keep hydrated, but stay away from carbonated drinks, which can cause gas, and coffee, which will make any diarrhea you have worse. 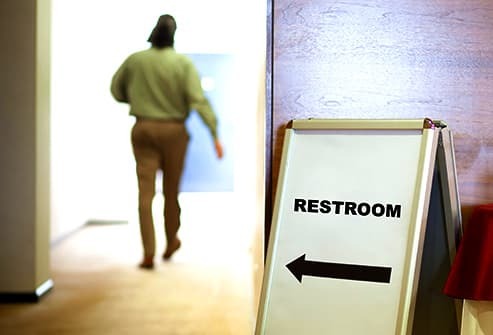 If you make frequent trips to the bathroom, think about moving to a desk or office that’s near one. This could help you feel less self-conscious. You may also think about shifting your schedule to a time of day when there are fewer people in your office or you tend to have fewer symptoms. If your boss knows that you have UC, a law called the Americans with Disabilities Act means that your requests like this need to be met. Chances are that you already take at least one daily drug to control your UC. Still, you may want to keep over-the-counter remedies in your desk or locker in case a flare catches you by surprise. Anti-diarrhea medicine and pain relievers are good choices. Check with your doctor first about which types are best for you and how often you can safely take them. 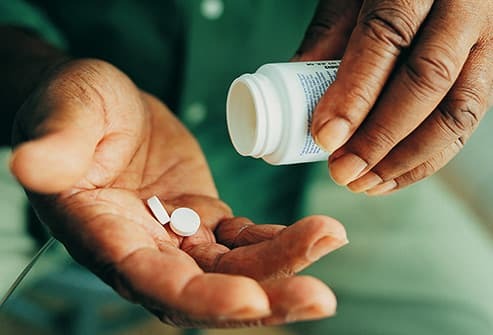 Some OTC drugs can make your symptoms worse or cause other health problems. Flare-ups, doctor visits, and medical procedures make it likely that you’ll need time off work. 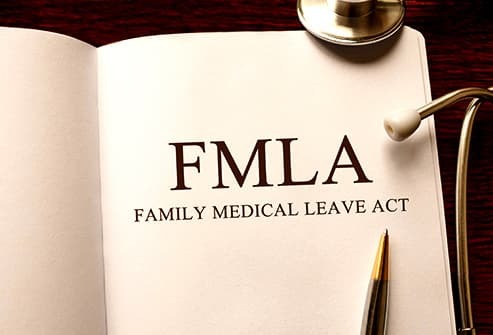 If you don’t have enough sick leave, you may want to look into the Family and Medical Leave Act (FMLA.) This allows you up to 12 weeks of unpaid leave time. Don’t wait until you’re sick, though. Apply for FMLA at the start of every year. You may not use all your time, but planning for absences can help you keep your job. Stress doesn’t cause UC, but it can make your symptoms worse. Find ways to keep your worries in check. 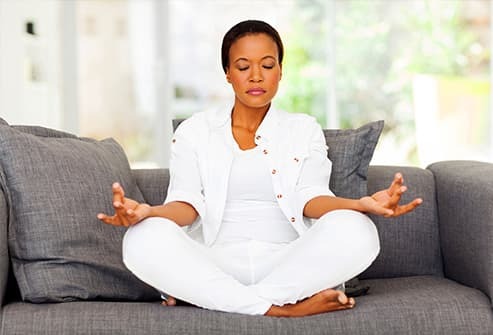 You can try learning to relax through tai chi, guided imagery, yoga, or meditation. Some people find it helps to join a support group so they can talk to others living with UC. Regular exercise can also help you better handle your stress. If you don’t already have a workout you love, talk to your doctor about how to get started. In an ideal world, your symptoms won’t flare often -- and only when you’re at home. In real life, it may not happen that way. 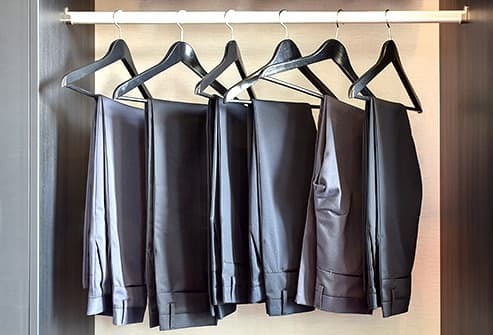 So keep a change of clothes in your desk or locker. If you have an ostomy, you may also want to store extra supplies for that. 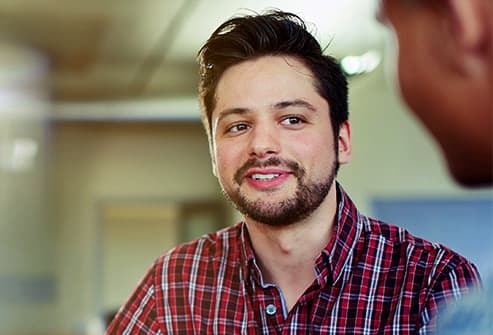 Even if you haven’t told your boss about your UC, tell a co-worker or two whom you trust. They can help and support you when you need it most. Toxins in the air can worsen your UC symptoms. When you inhale a pollutant, it goes into your lungs. Large particles then travel into your gut. Keep air vents in your office open and unblocked. Make sure filters in window air conditioners and heating units are changed often, since these will help trap toxins.